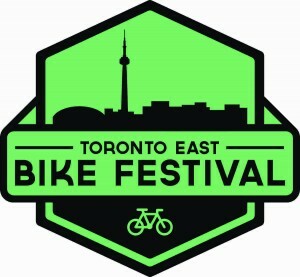 Toronto East Bike Festival, Saturday, September 19, 2015, 10am-4pm. Join us at the Toronto East Bike Festival, Saturday, September 19th, 10am-4pm, at the Warden Hilltop Community Centre, 25 Mendelssohn St., Toronto, organised by TO35Cycles, Ward 26 Cyclists, and the Crossroads of the Danforth BIA. This family-friendly event will include a Bike Rodeo, Kids Bike Zone, demonstration cycling sports, free bike tune-ups, food, and a showcase of active lifestyle businesses and local environmental/social community groups. Unsure of how to get there? There are two group rides to the festival, one leaving from East Lynn Park and one from Christie Pits Park. You can also get there on the TTC. See here for travel details.